Enjoy the benefit of 30 days Money Back Guarantee! 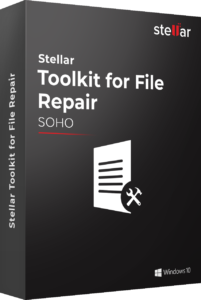 Stellar Toolkit for File Repair – Technician is a combination of four tools to resolve your MS Office file corruption problems. The toolkit helps you to repair your corrupted MS Word, MS Excel, MS PowerPoint and Zip files. The 4 advanced tools included in this software bundle target 4 crucial everyday working needs. 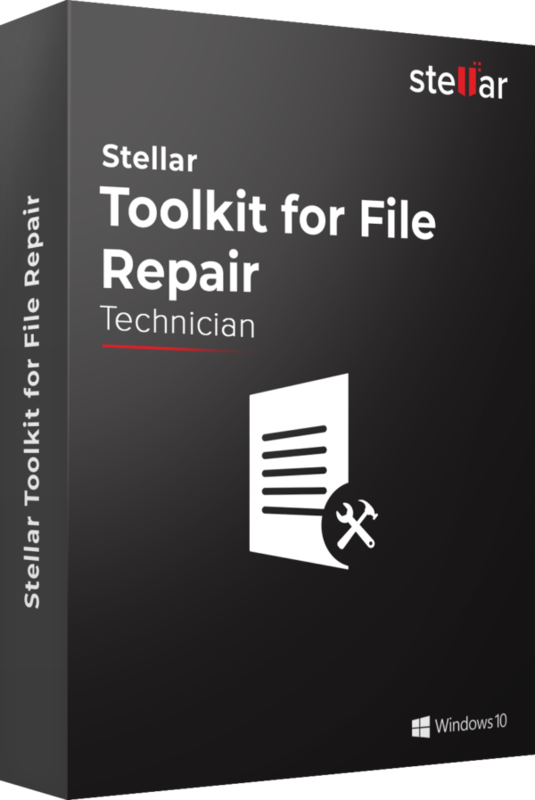 Stellar Toolkit for File Repair – Technician is a combination of four tools to resolve your MS Office file corruption problems – corrupted Word, Excel, PowerPoint and Zip files. The 4 advanced tools included in this software bundle target 4 crucial everyday working needs. 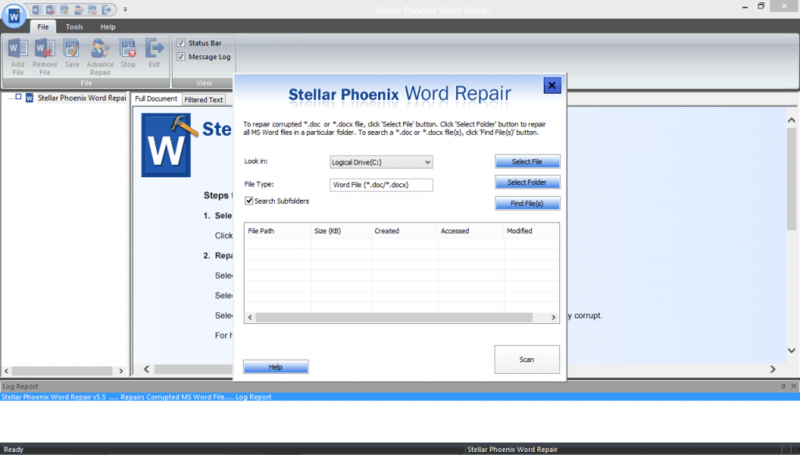 Repair corrupt MS Word (.doc/.docx) files without any modification to the original file. Stellar File Repair Toolkit is an excellent option for a package of repair modules to fix corrupt Word, Excel, Powerpoint and ZIP archives successfully. Stellar File Repair Toolkit is a collection of four utilities that each specialize in repairing a different file type: Word documents, Excel spreadsheets, PowerPoint presentations, and ZIP archives. For office workers and desk jockeys, this is the best app for dealing with broken files. Stellar Repair for Word shipped with this toolkit offers an incredible repair solution for severely damaged or corrupted MS Word documents (.doc/.docx files). 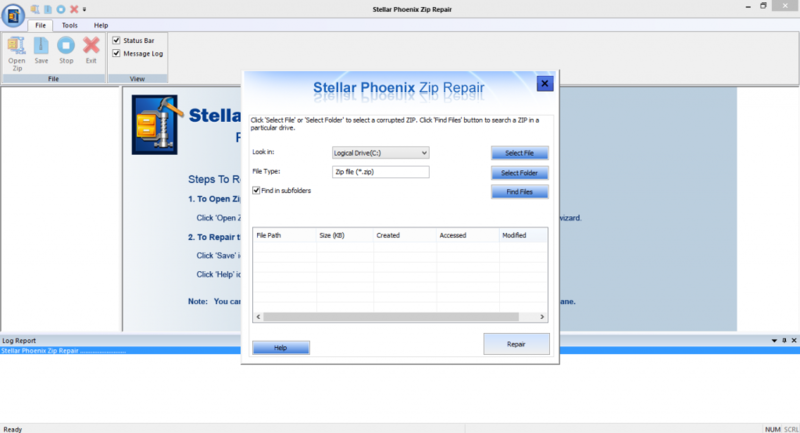 It restores all document data (including formatting and links) without any modification to the original document. A unique feature of this tool is preview of files after scanning. 3 different preview formats, namely 'Full document', 'Filtered Text', and 'RAW Text' allow the user to take decision whether he wants to repair the file or not. In addition to this, 3 levels of repair are offered in this skilled tool – Simple, Advanced and RAW. The user can choose from these options depending upon the kind of repair needed. This software is compatible with MS Word 2013, 2010, 2007, 2003, 2002, and 2000 on Windows 10, 8, 7, Vista, 2003, XP, 2000, and NT. Stellar Repair for Excel shipped with this Microsoft Office file repair toolkit is resourceful tool to accurately repair corrupt MS Excel worksheets. The unique capabilities of this software identify corruption in individual Excel objects, fix the damage, and restore the file back to its original specifications. With standard explorer-styled user interface and ability to repair a batch of Excel files simultaneously in a single attempt, this software stands out from conventional Excel repair tools in the market. 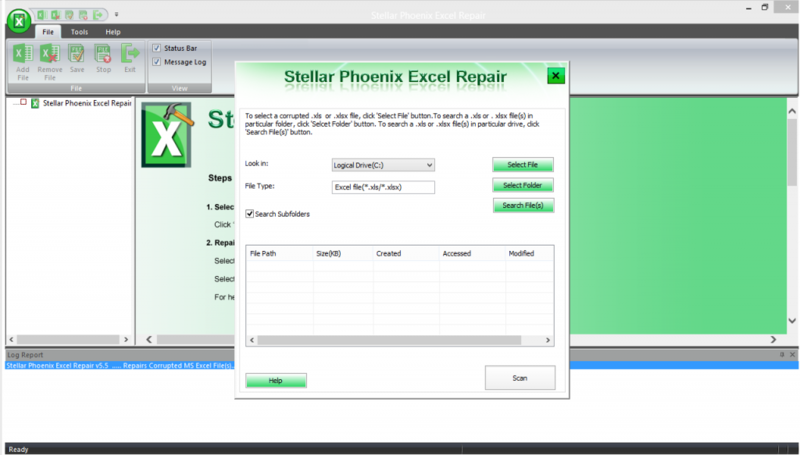 With easy file and folder selection and pre-recovery view of excel files, this Excel recovery tool is workable for all instances of worksheet corruption in Excel. This software is compatible with MS Excel 2016, 2013, 2010, 2007, 2003, and 2000 on Windows 10, 8, 7, Vista, and XP. 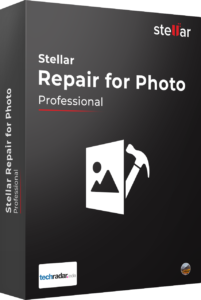 Stellar Repair for PowerPoint shipped with this toolkit follows a reliable and risk-free approach to MS PowerPoint presentation recovery. Using ingenious recovery mechanisms, this tool ensures that you get your data back in the shortest period and that too with no data loss. It is adept at performing a batch recovery of multiple presentations in a single operation. 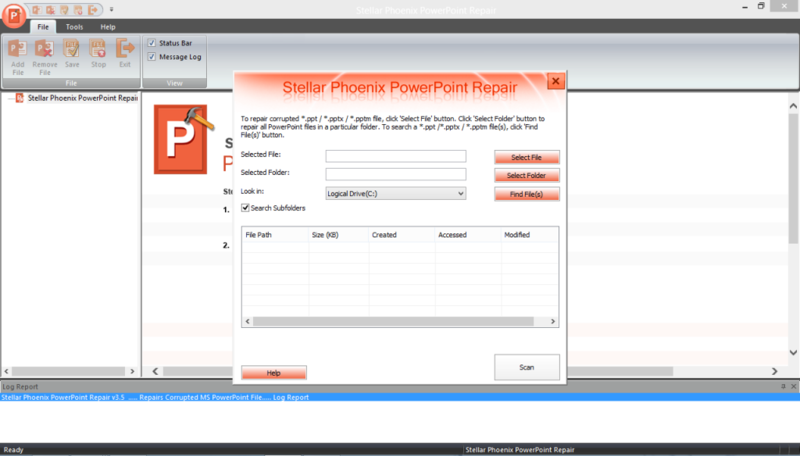 With the help of a robust searching algorithm, this brilliant software locates PPT/PPTX/PPTM files on your system and easily repairs them in no time. A unique and extremely helpful feature of this software is the ability to show a preview of all the slides in the presentation before recovering them. 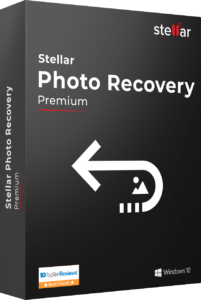 It also facilitates RAW recovery of severely corrupted files and saving recovered files at user specified location. This powerful tool efficiently extracts every piece of recoverable information within the file, such as tables, controls, modules, forms, VBA code, OLE object, hyperlinks, comments, header and footer, slide number, etc and also offers recovery of macro-enabled presentations. This software is compatible with MS PowerPoint 2016, 2013, 2010, 2007 and 2003 on Windows 10, 8.1, 8, 7, Vista, 2003, XP. 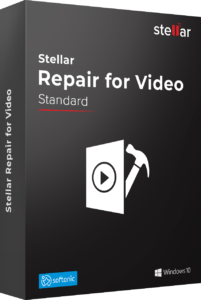 This File repair toolkit is compatible with the latest Windows operating system Windows 10 and prior versions Windows 8, 7, Vista, XP, NT. This File repair toolkit is providing an interactive GUI to access all modules (MS Word, MS Excel, MS PowerPoint, Zip) from single interface. It encourages the end users to perform repair process without any fear.